The Valor worn by John Terry in the Premier League and Champions League 2009. 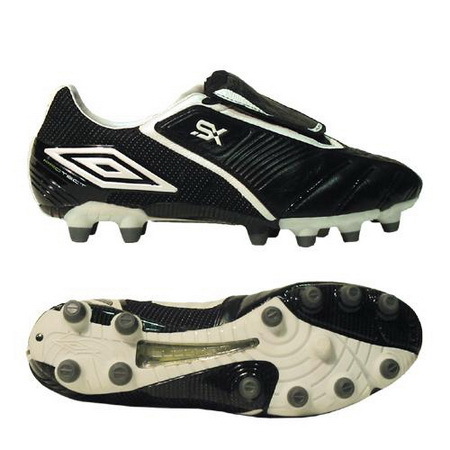 UPPER: Supersoft kangaroo leather for excellent touch, great feel, durability and water resistance. PU Touch Control system offers better ball control, passing and shooting. Lightweight TPU heel counter. Cushioning EVA insole. OUTSOLE: TPU with carbon fiber rigidity shank for added strength without added weight. For use on hard, natural surfaces.